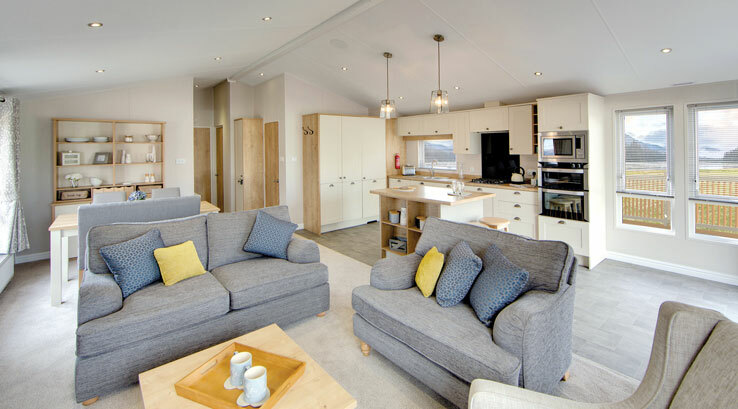 The beautiful decor, stunning feeling of space, practical storage and interior design, plus the overwhelming feeling of pride for anyone who owns this luxury lodge! It’s certainly a keeper! 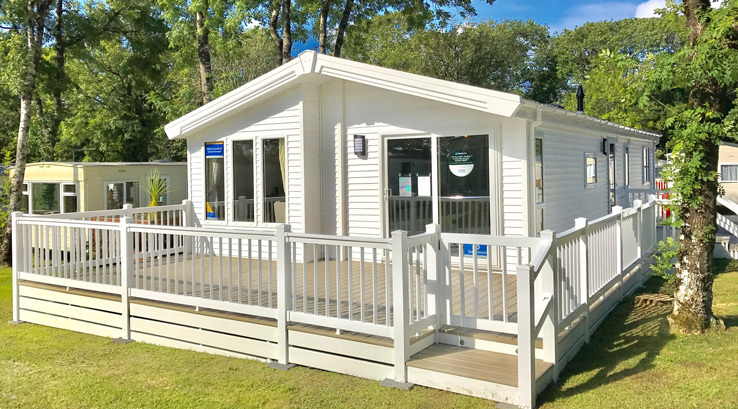 Get in touch to book an appointment to come and talk about ownership, finance, all the benefits and have a good look around the Pinehurst and other lodges, and of course a tour of the park and our first class facilities while you’re here. 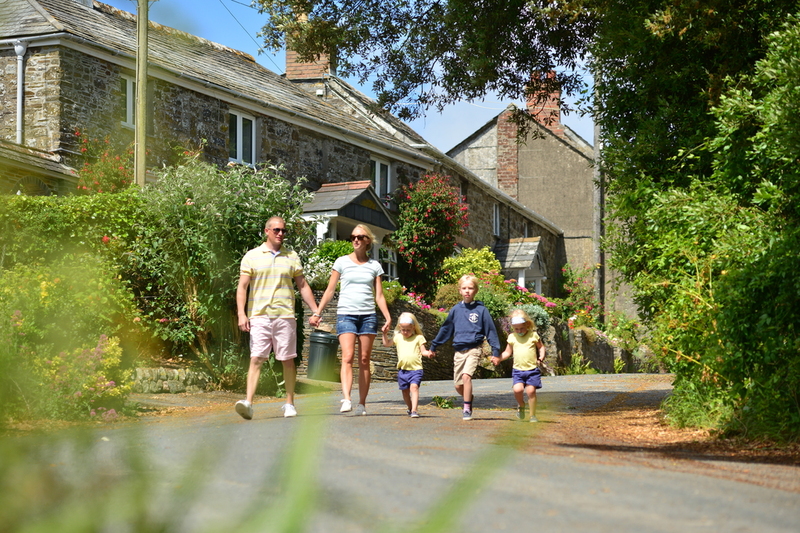 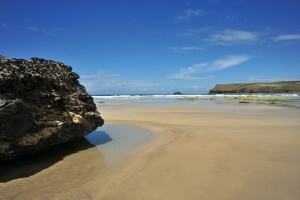 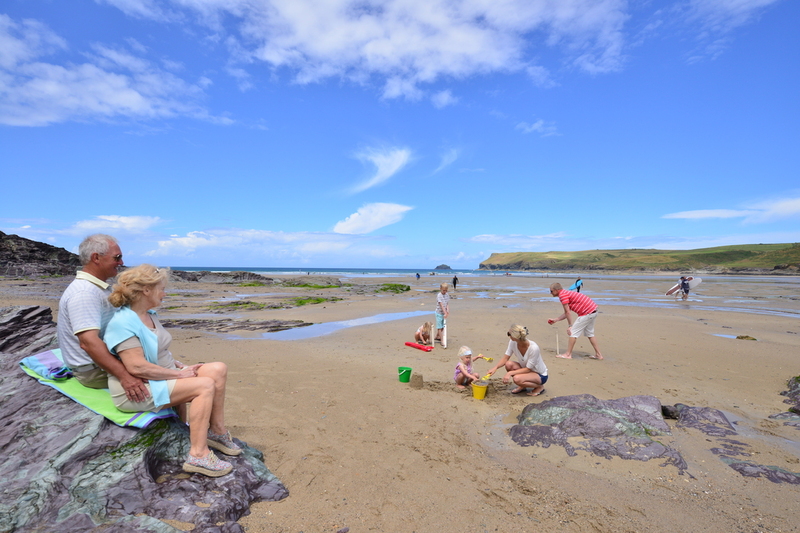 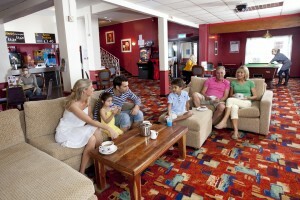 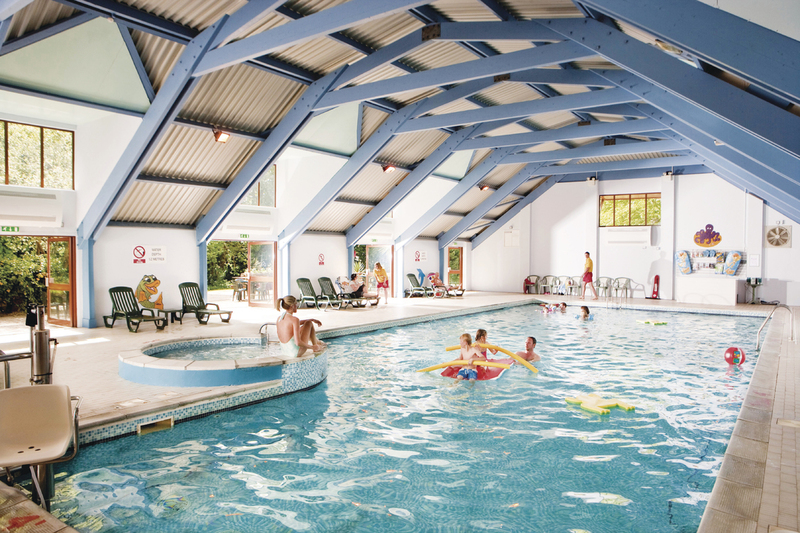 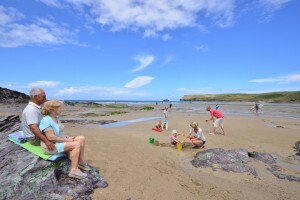 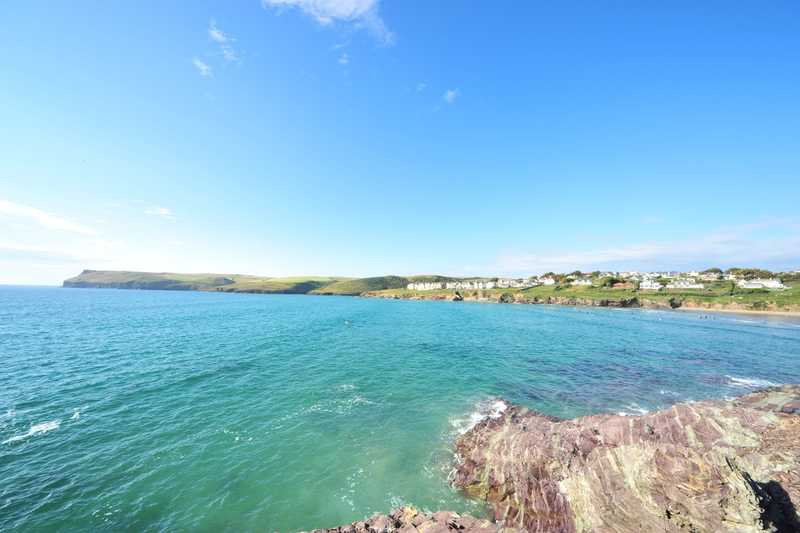 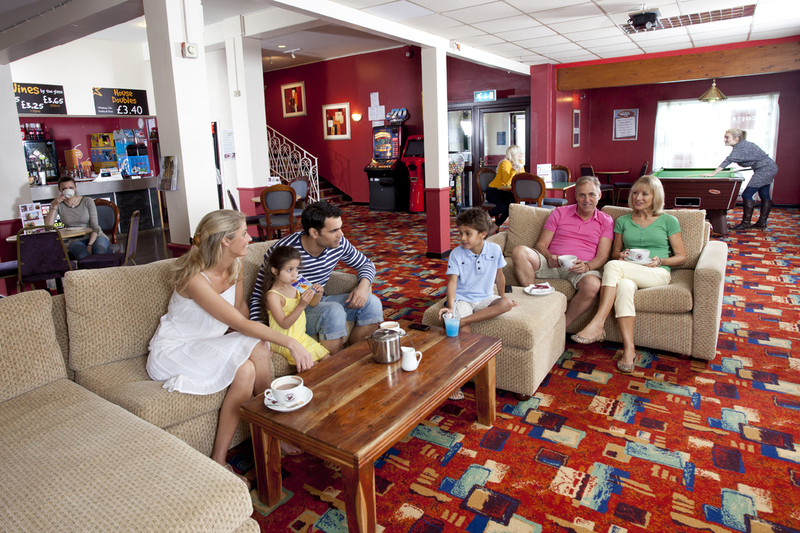 As our guests for the day, you are welcome to enjoy everything St. Minver has to offer – including access to our facilities and entertainment. 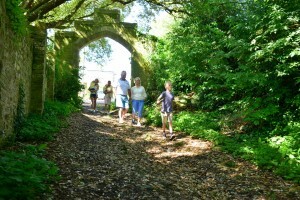 Many guests choose to make a real day of it and explore the area while they’re here. 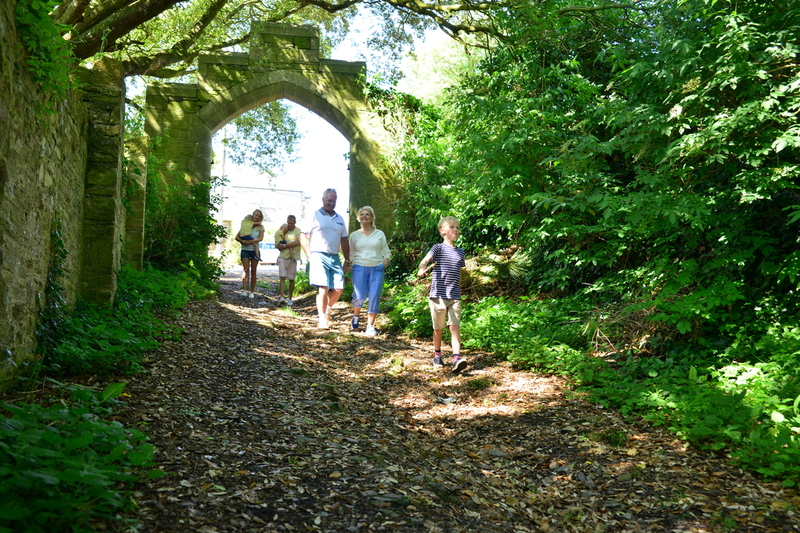 It’s often the beauty and draw of our lovely woodland location, close to three of Cornwalls’ beautiful beaches that future owners fall in love with. 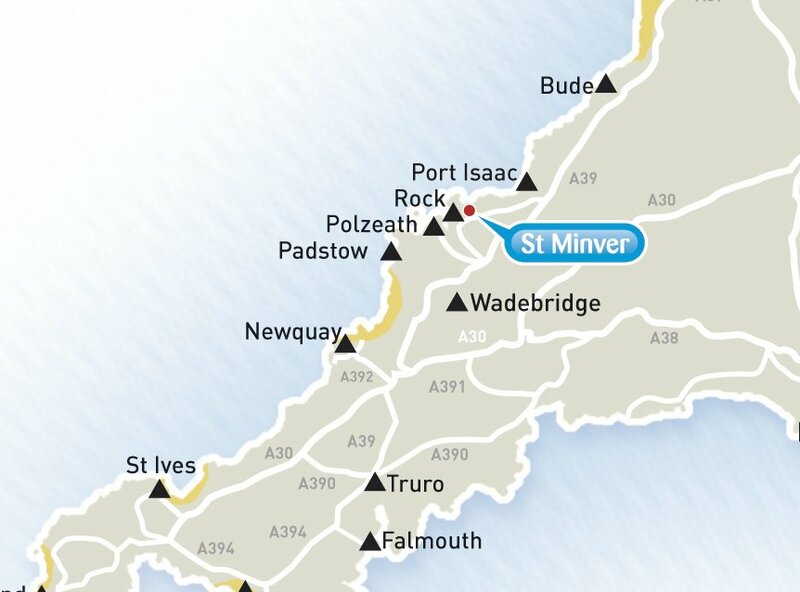 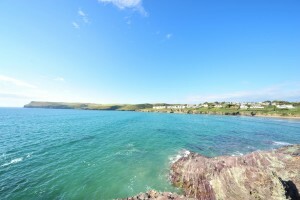 St. Minver and all we have to offer is just the icing on the cake. 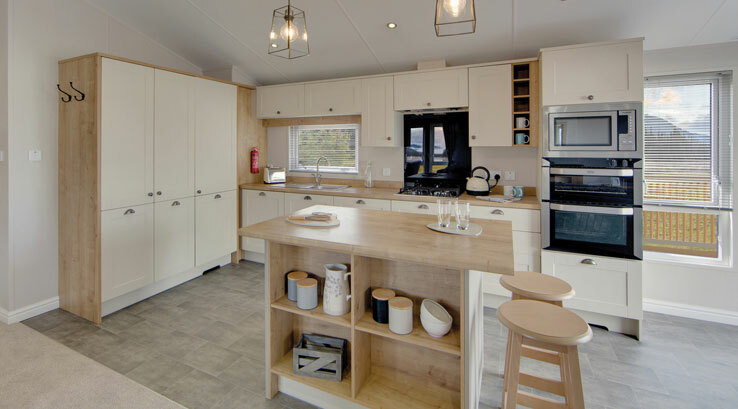 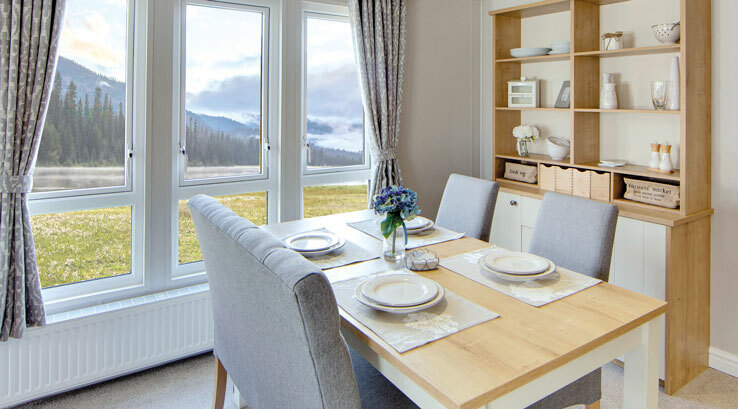 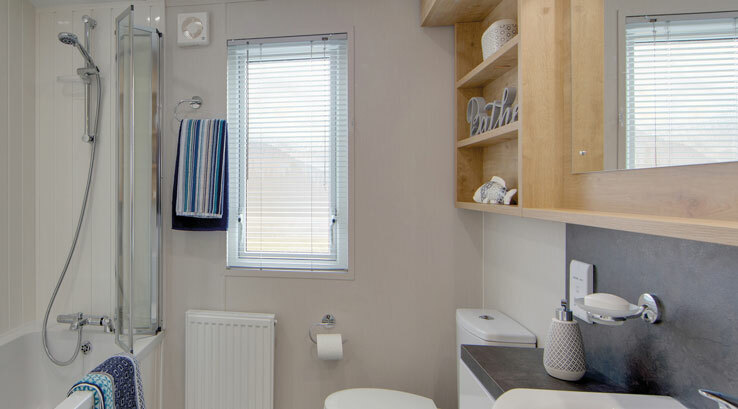 The Willerby Pinehurst is available now, at £149,995 with 2017 pitch fees and connections included. 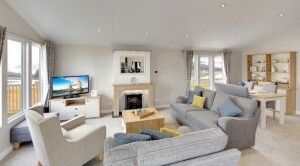 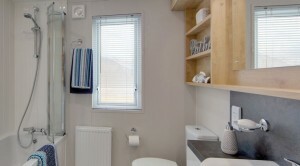 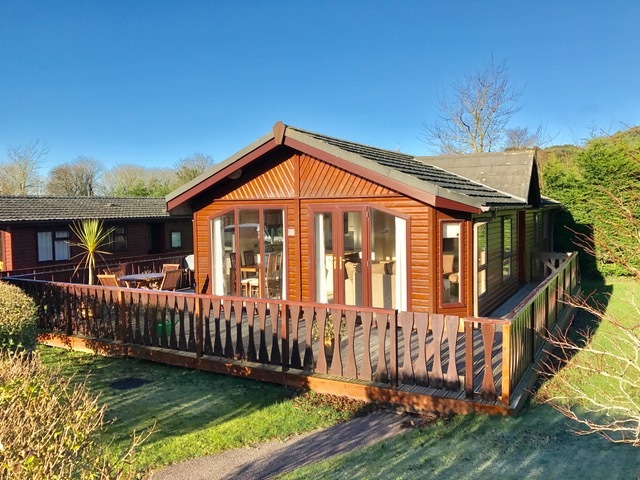 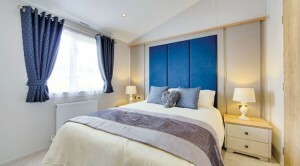 The Pinehurst by Willerby is a superb example of a modern and luxurious lodge holiday home. 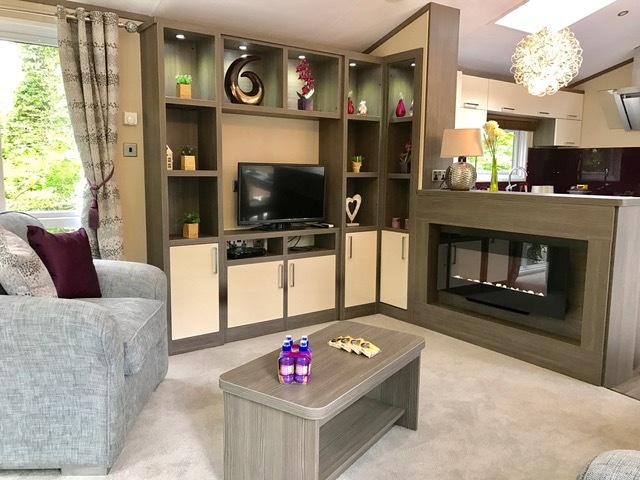 Enter the Pinehurst via a generous hallway, then be wow’ed by the stylish lounge and feature fireplace, through to the contemporary cream and walnut kitchen. Whilst you cook up a storm in the gorgeous kitchen, enjoy the view through the many windows and large patio doors. 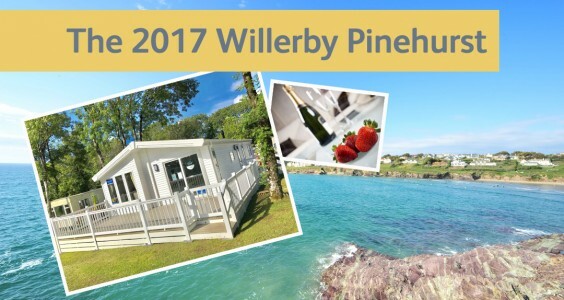 The 2017 Willerby Pinehurst certainly makes a fantastic first impression. 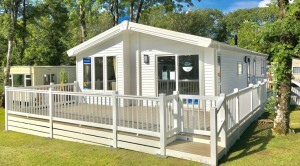 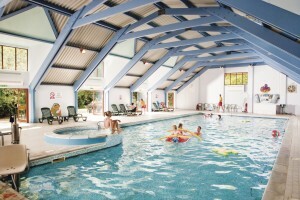 With storage space and an open plan layout at the forefront of the design, this is an ideal holiday home for a family. 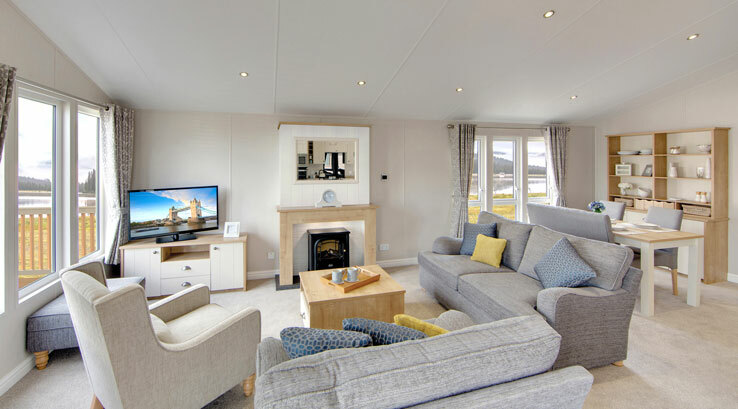 Get in touch to come along and experience the lodge ownership lifestyle first hand, and see for yourself how truly outstanding our modern lodge holiday homes really are.